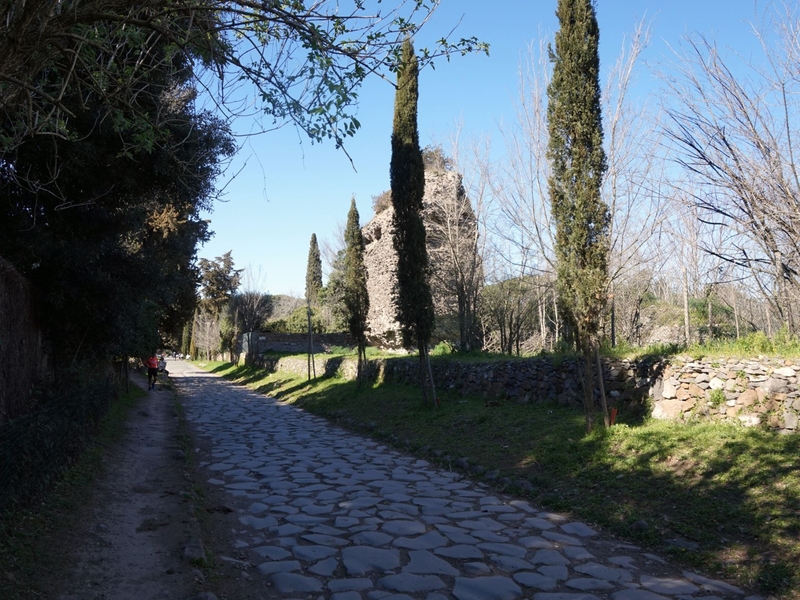 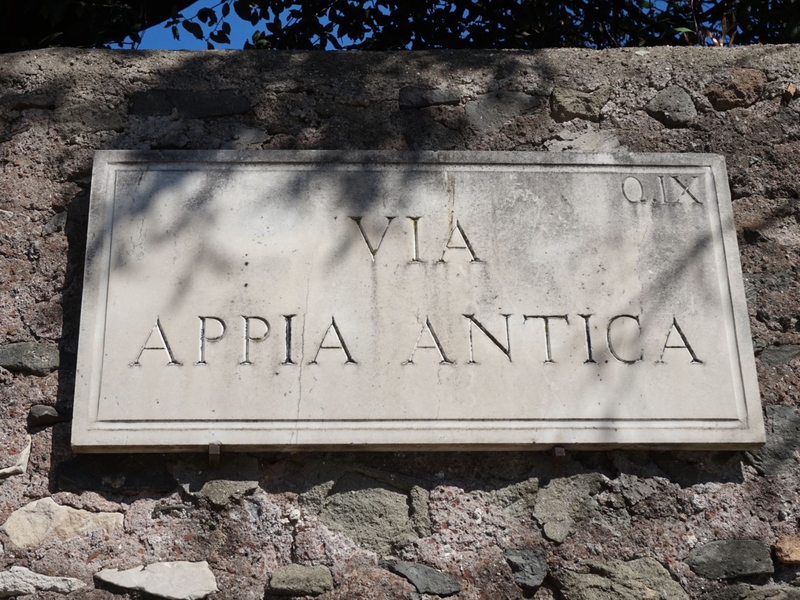 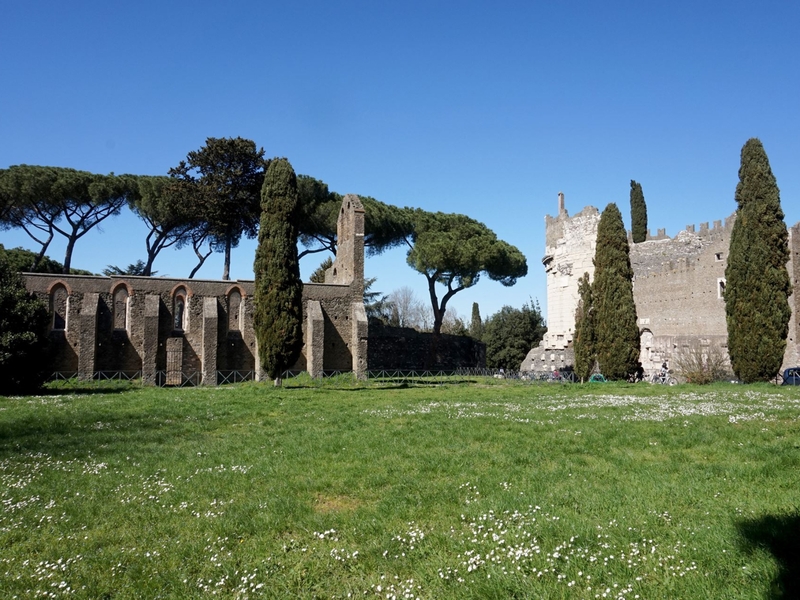 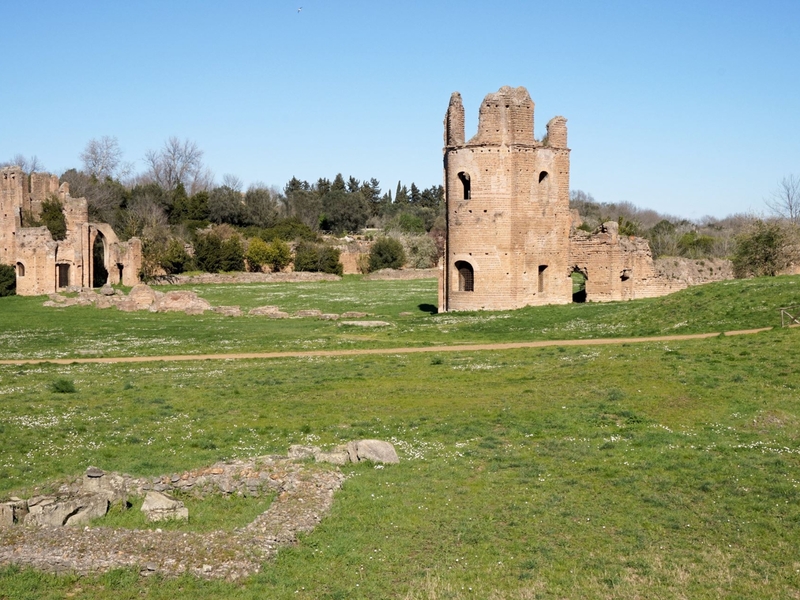 Just beyond the best preserved section of the ancient city walls is the bucolic landscape of the Appian Way, the earliest of the Roman road networks built in 300 B.C. 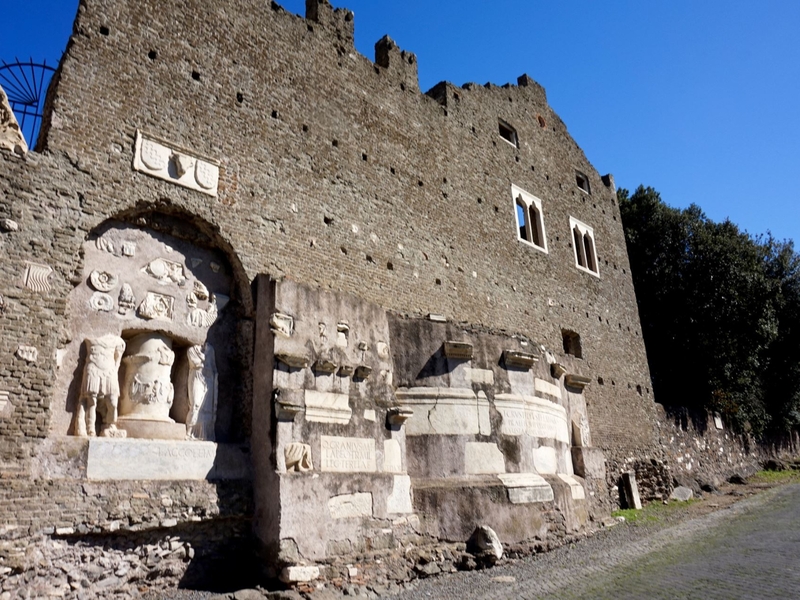 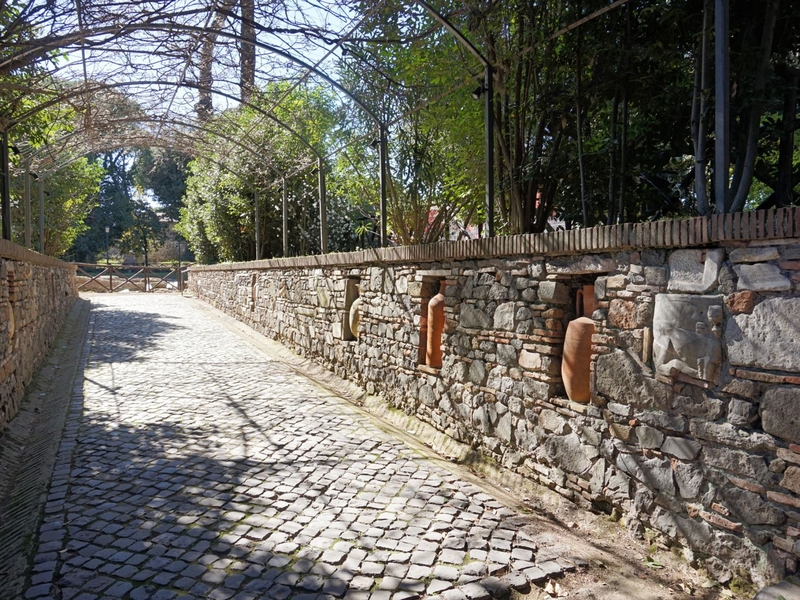 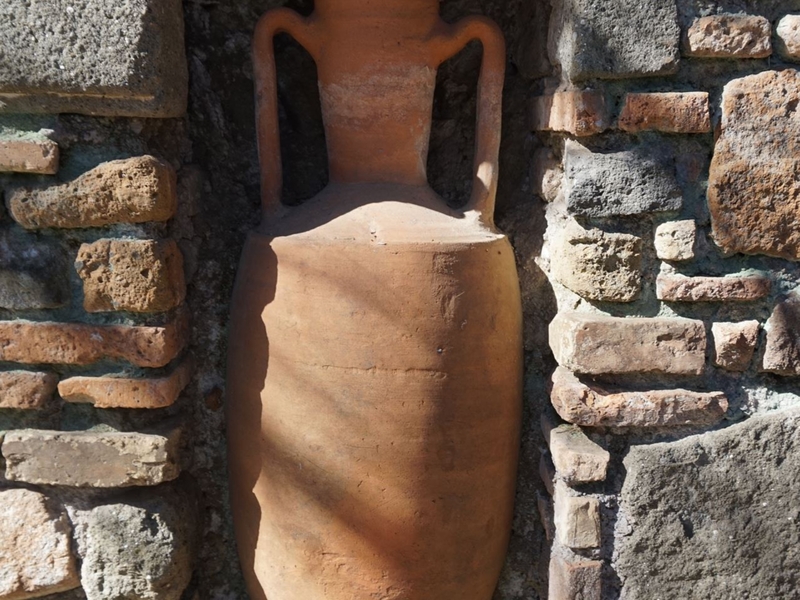 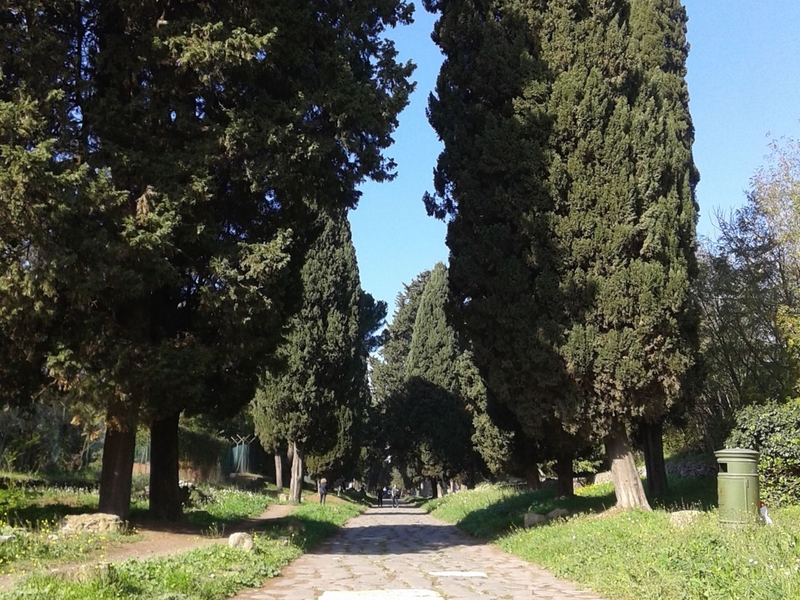 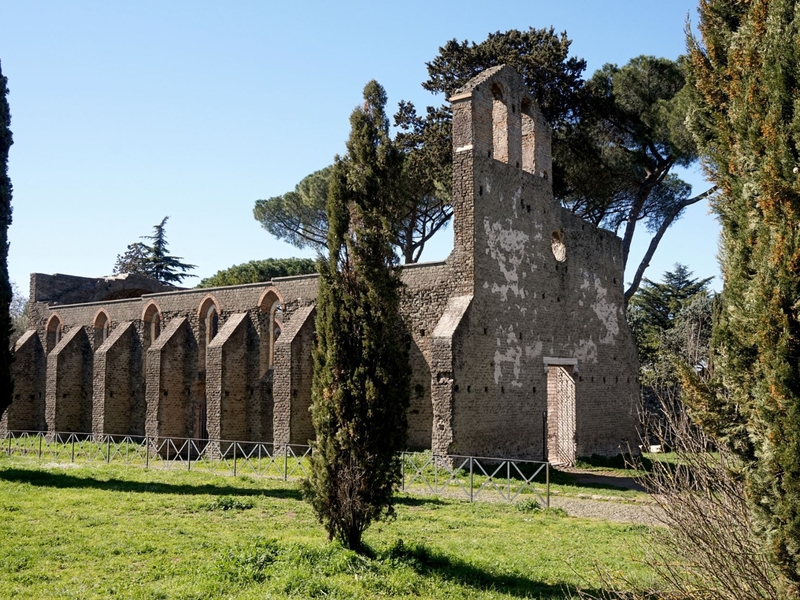 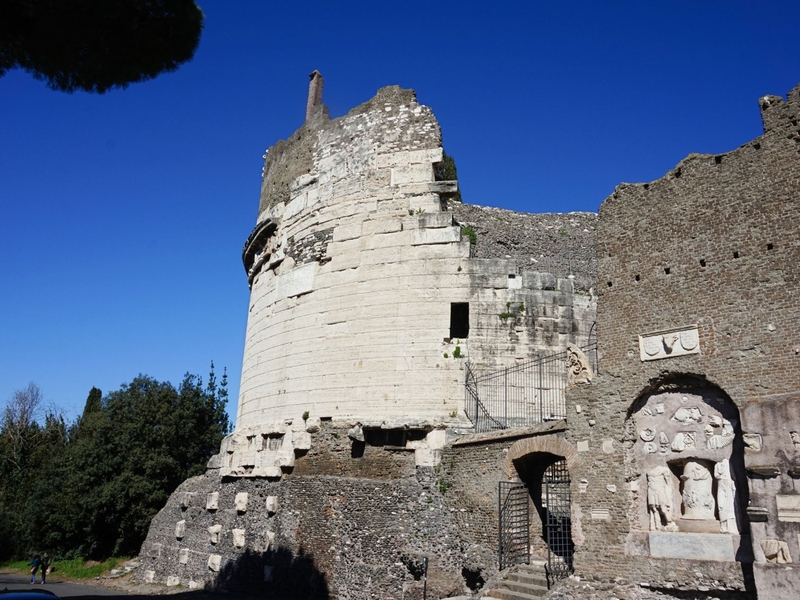 Along the historic route you will visit several significant burial grounds including the mysterious labyrinth of the underground Christian catacombs, solemn WWII memorial, and the ancient tomb monument of Cecilia Metella. 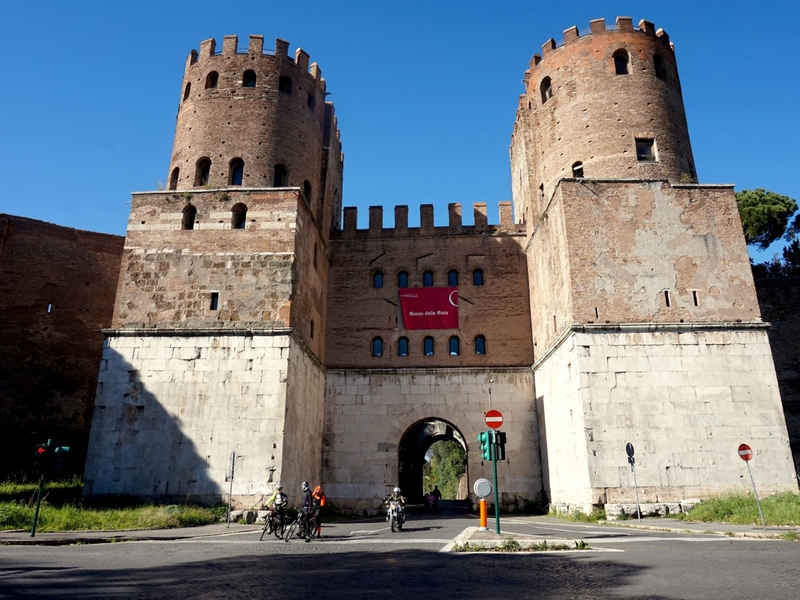 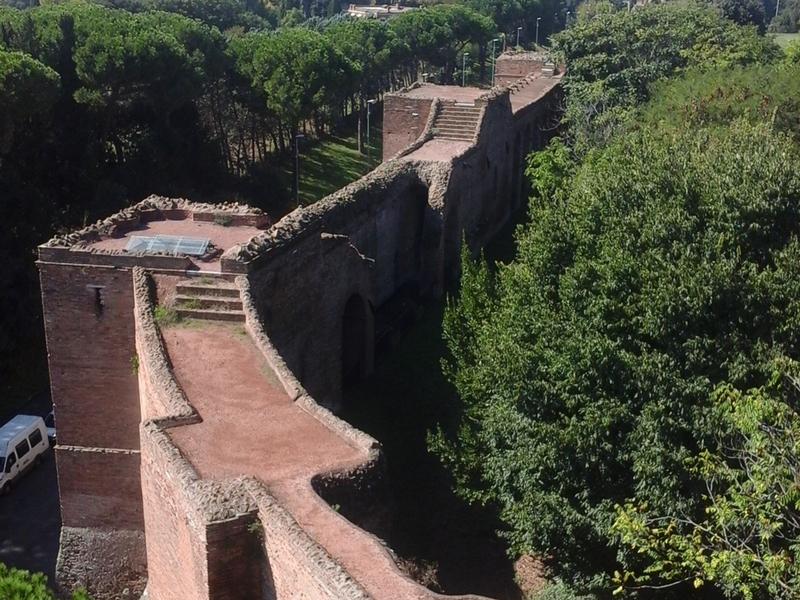 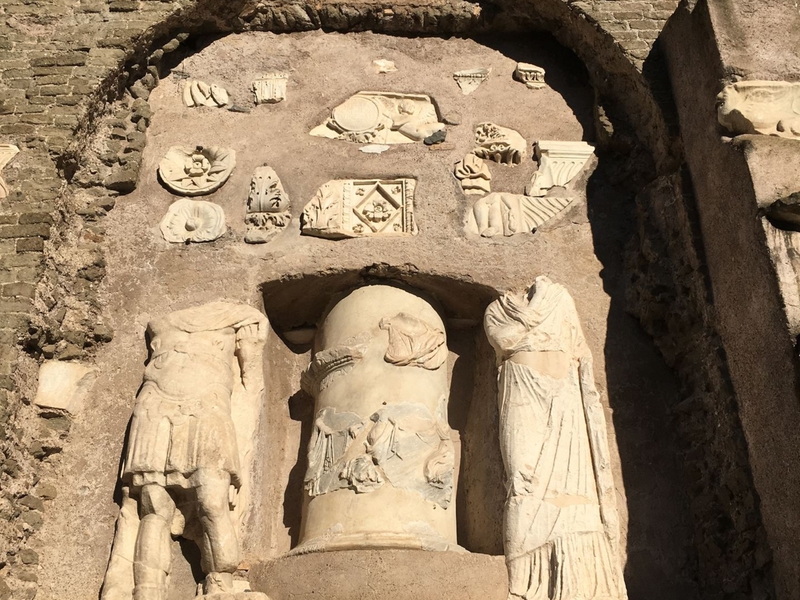 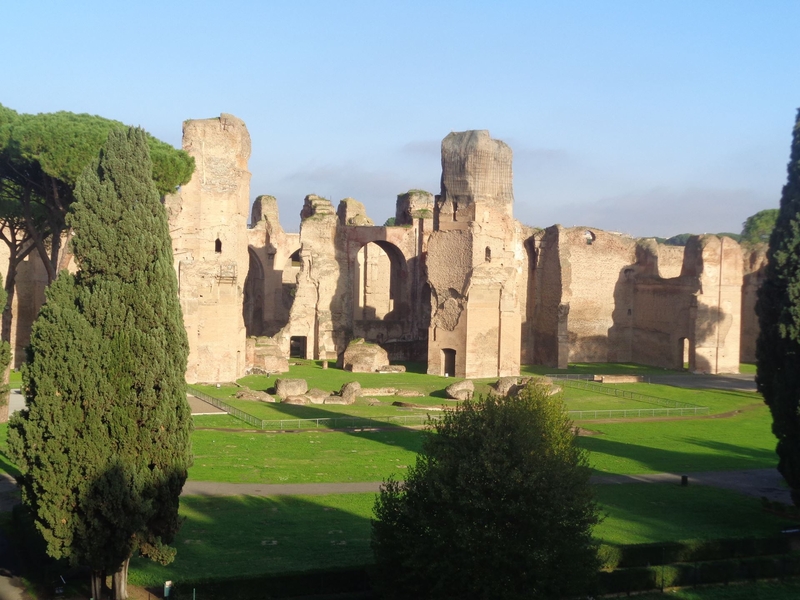 This tour escapes the bustle of Rome and allows you to walk underneath the arch of a Roman aqueduct and on top of the city’s defensive walls attached to the most important city gate, imagining what it would have been like to guard the capital of the Empire and now enjoy Rome’s landscapes and city-scape. 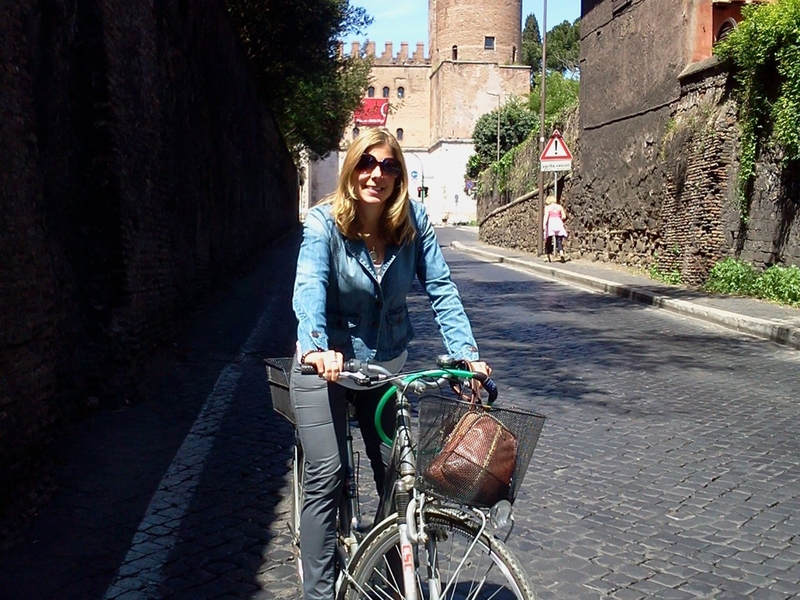 This tour requires a driver. 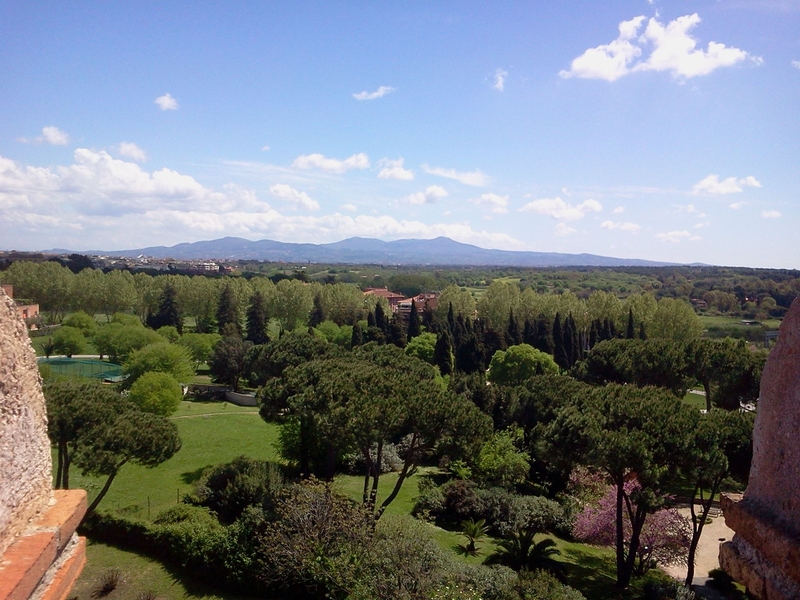 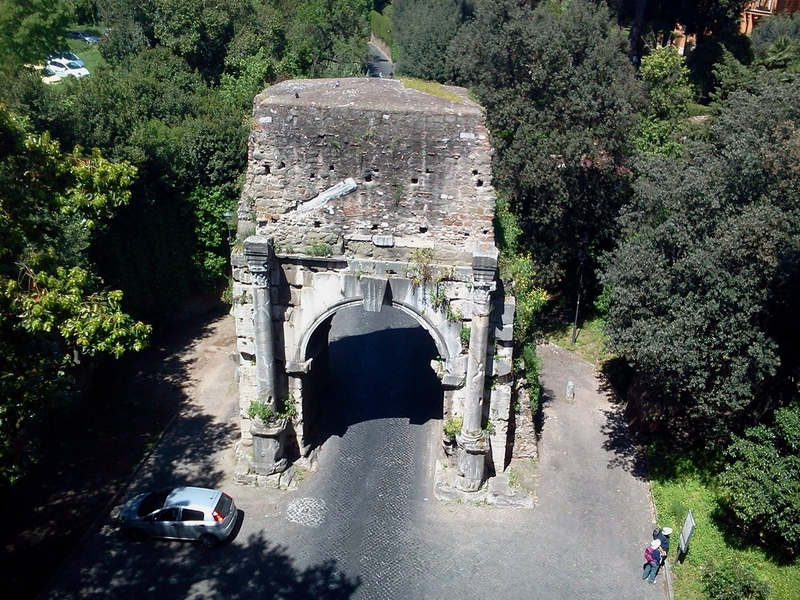 Sites visited: Christian catacombs, Cecilia Metella tomb, ancient Aurelian wall and St. Sebastian gate, WWII memorial in the Ardeatine caves, Appian Way road paving.